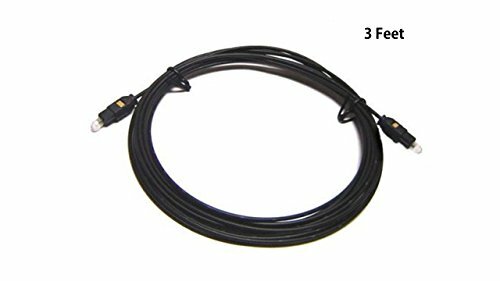 Multi-Purpose: Perfect for connecting smartphones, MP3 players, tablets or laptops with 3.5mm auxiliary ports to a TV, receiver, amplifier, projector, and more with RCA connectors. 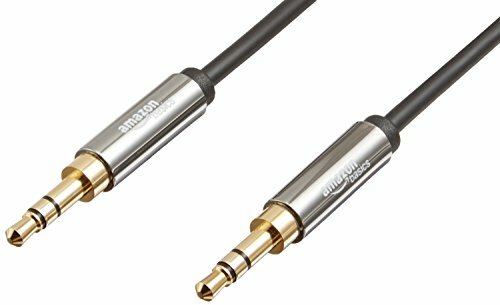 Bi-Directional: Seamlessly transmits stereo audio for high quality sound. 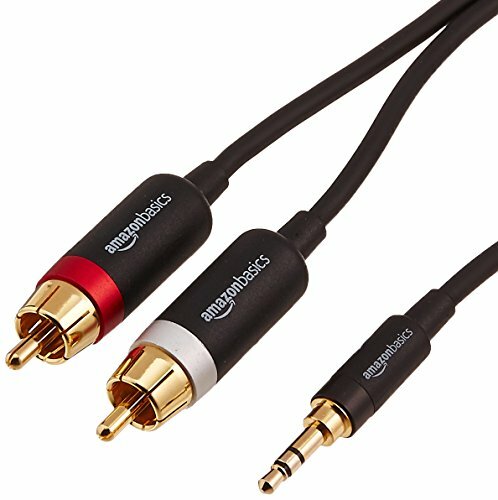 Separated with common red and white male RCA plug colors. 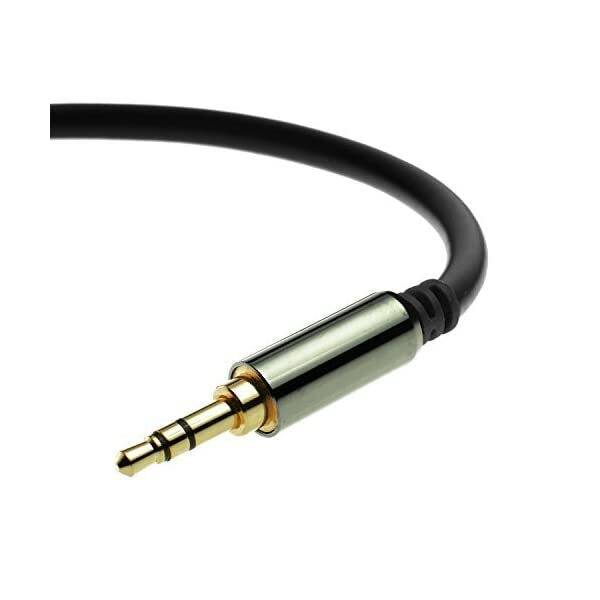 RCA connectors have easy grips for plugging and unplugging while ensuring reliability. 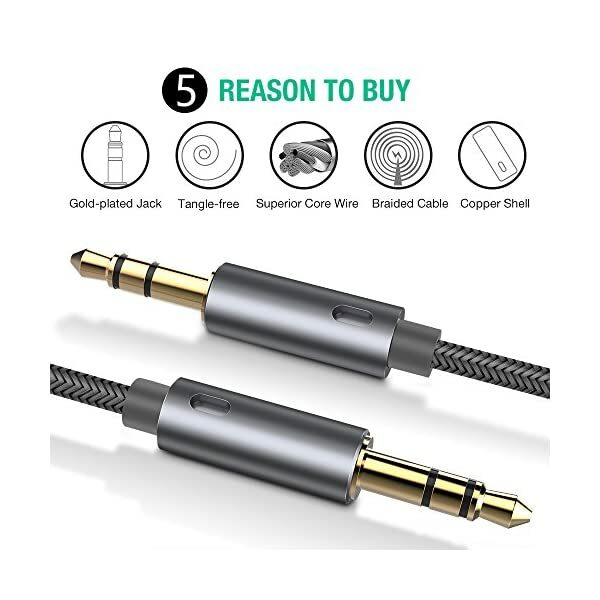 Double-braided nylon exterior, 2.4K Gold-plated connectors, pure silver wire core, metal shell make this 3.5mm male to male audio cable of the real choice for those serious about audio; Support any phones, tablets, MP3 players, car stereo, headphones, Hi-Fi, portable speaker or other devices equipped with standard 3.5mm audio jack or AUX-in port. 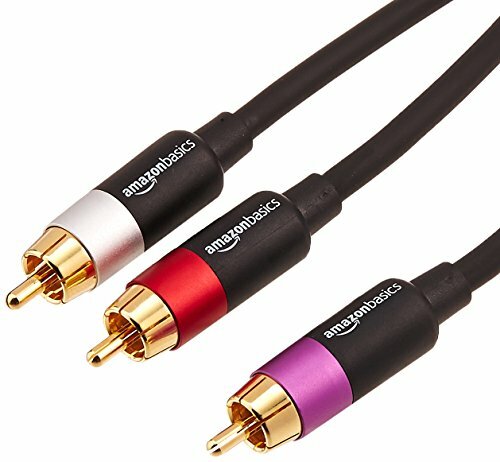 The stereo audio cable's intelligent step-down design creates a secure connection, while its dual shielding, polished metal molding, and corrosion-resistant gold-plated plugs ensure reliable performance and minimal signal loss. Seamlessly transmits stereo audio for high quality sound, making you enjoy your music anywhere and anytime! 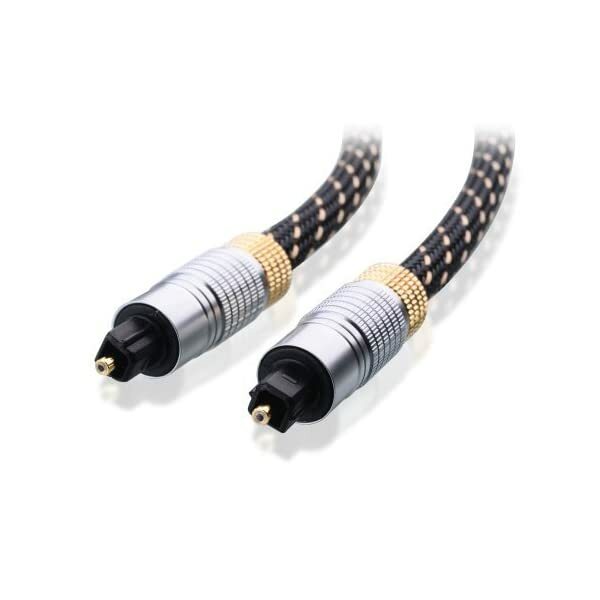 With a tested 15000+ bend lifespan, double-braided nylon audio cables adding to the durability and tangle free. Premium metallic housing which makes it easily survive everyday usage and gives it a more stylish and elegant appearance that goes great with your expensive gadgets. Intelligent step-down design provides a secure fit with phones in nearly any type of cases. TETC Brand, Only authorized dealer can sell on this product.Don't buy bad quality fakes from unauthorized sellers. If you have brought fakes from other sellers please make A-Z dispute with them and get your money back ASAP. fake products aways broken in short time and no warranty ! 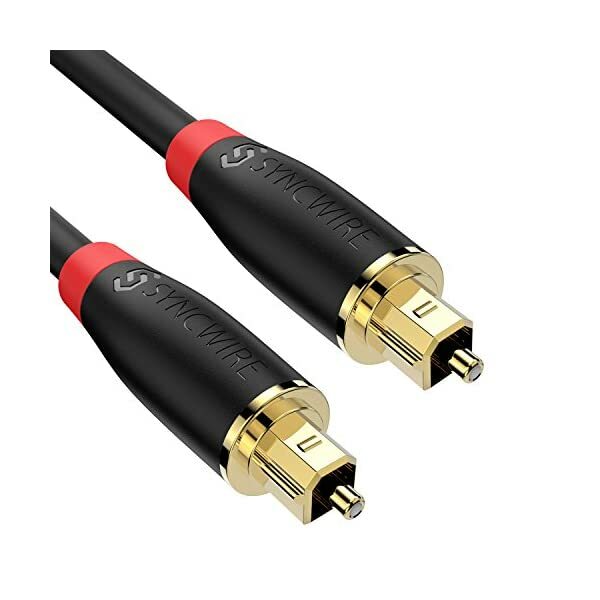 Connects high-performance audio components, like CD players, Blu-Ray players, DVD players and game consoles to a receiver/preamplifier, audio processor or digital-to-analog converter. 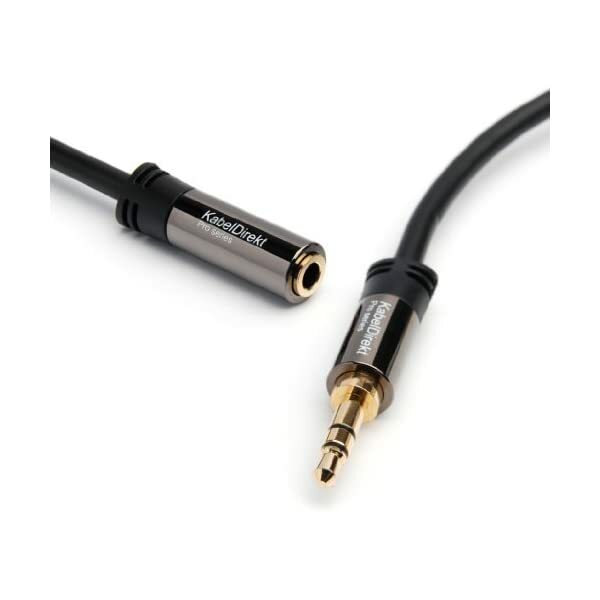 Clear, multi-channel digital audio output through a lightweight and flexible cable. 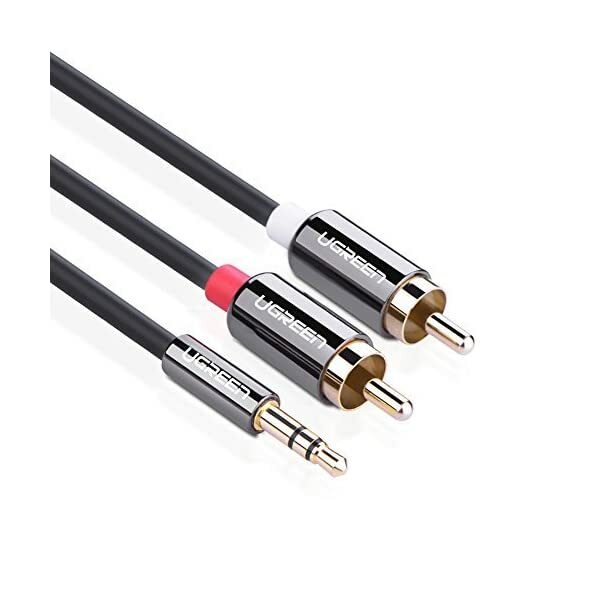 HOW IT WORKS: Ugreen 3.5mm to 2RCA Stereo Audio Splitter Cable connects your 3.5mm audio devices like Smartphone (iPhone), MP3 player (iPod) or tablet (iPad) to a stereo receiver, speaker or other RCA-enabled device for audio transmission. 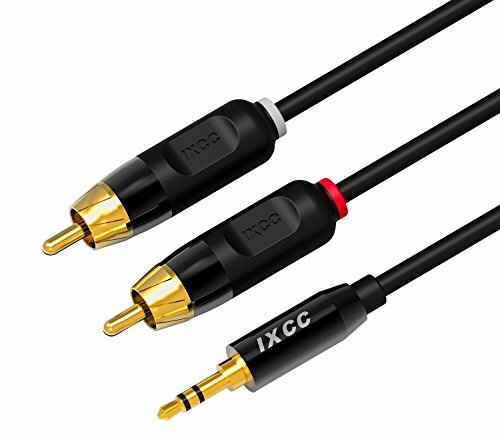 COMPATIBLE DEVICE: 3.5mm MP3 iPhone to RCA Audio cable is compatible with iPhone, iPod, iPad, tablets including Google Nexus, Samsung, MP3 players, CD players, laptops, tablets and any other digital device with a 3.5mm audio jack; and home audio systems, like amplifier or receiver with RCA(RCA white/left and red/right sockets)jacks for audio inputs. 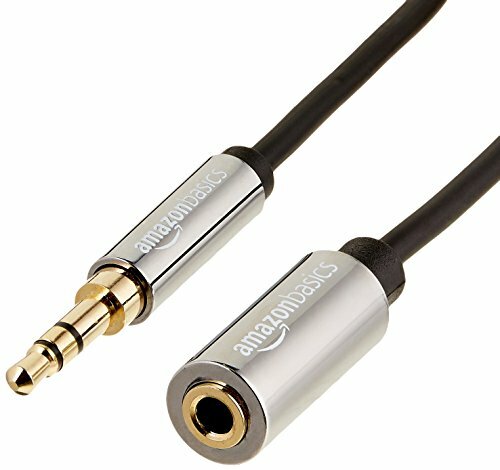 FANTASTIC AUDIO QUALITY: Oxygen Free Copper and gold plated plugs ensure optimal signal stereo audio transmission and corrosion resistance.